Every industry is starting to become cognizant of its impact on the planet and fashion is no exception. 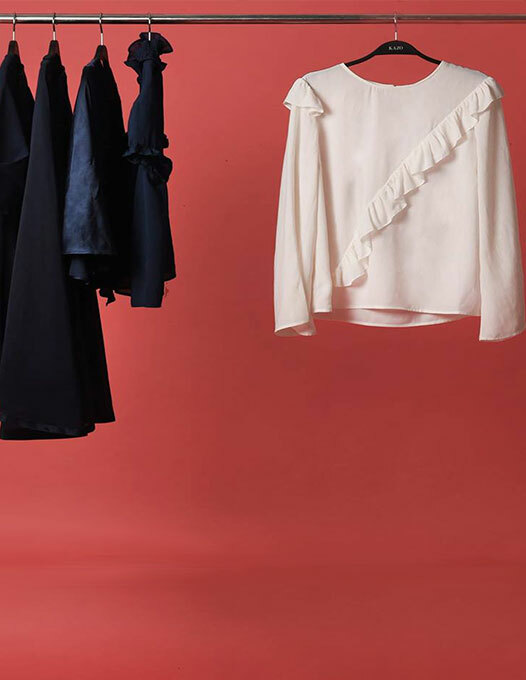 That’s why, there is now a renewed emphasis on ‘sustainable’ fashions, where users and designers alike are starting to show a proclivity for organic fabrics and ethically sourced materials. Brands like H&M are even making a conscious attempt to remove toxic materials out of their supply chain. Thanks to the likes of Tom Ford, ‘sustainable’ has also become synonymous with ‘luxury’. The movement has shifted towards investing in a few but well-made, high quality, timeless pieces. Here is our guide to putting together a minimalistic wardrobe that’s elegant and easy on the environment too. A well-crafted pair of denims not only last longer but make for the classic style statement for nearly every occasion, when teamed with the perfect tops. Similarly, stock up your wardrobe with basics like a white shirt and a black dress. When picking the brand, make sure you assess it high on two key factors – versatility and craftsmanship. A basic wardrobe doesn’t mean boring. Repeatability is never an issue for a true fashion icon when you have some elementary pieces you can refresh and bring into a new avatar every time you wear them. For instance, a black singlet can be worn with a flowy wraparound for a casual brunch, but with well-cut pants, a blazer and statement choker, it’s a showstopper on the red carpet. 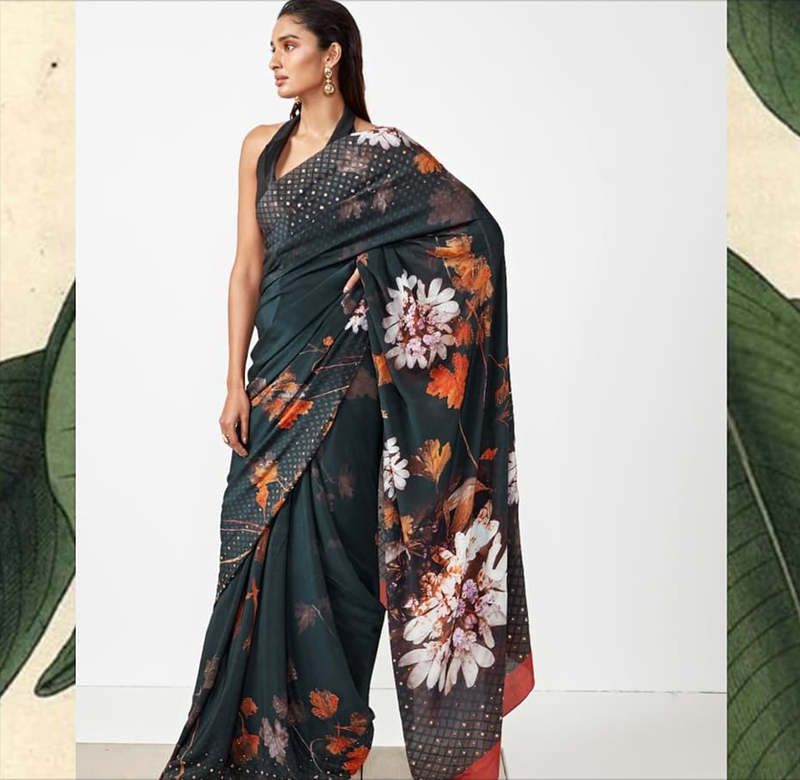 The beauty of Indian fabrics is that they last and the sari is timeless too. Invest in colours like black, burgundy, deep reds, blues and greens – these are hues that have stood the test of time and can be worn any time of the year, decade or century. A great way to stand out while still maintaining your tree-hugging fashion is to go vintage. Any styles from the turn of the century, the Flapper phase or the swinging 60s are bound to be repeated every few years. While you can scrounge for these rare, well-made pieces at thrift stores, brands like Cover Story already create styles inspired from these eras. Once you’ve picked the pieces that are bound to last long, fit well and make you feel good in them, it’s time to cut out the noise. You can donate the discarded clothes to a thrift store or a charity to make sure the non-biodegradable fabrics are not a burden on the Earth. 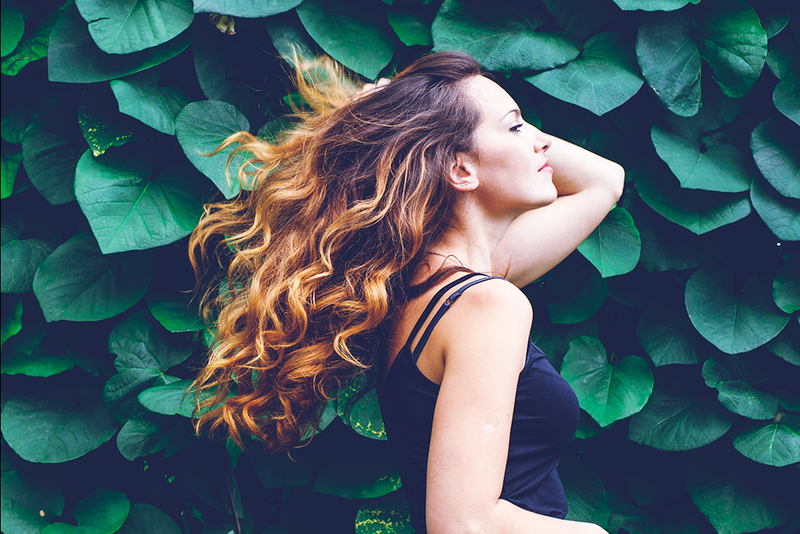 Hope these tips help you make more environmentally conscious fashion choices. And if you’d like to do more, invest in brands like Being Human that give back to the planet as well. Here’s wishing you a Happy Earth Day.